metalic strap sandal with wood wedge. you can enjoy 2 styles; with ankle strap or without strap. 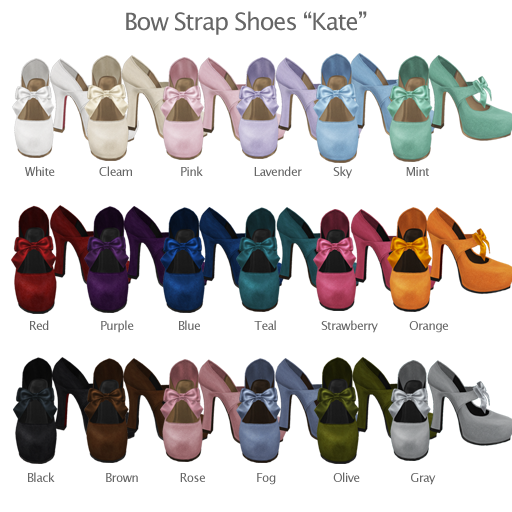 suede platform pumps with pretty bow. 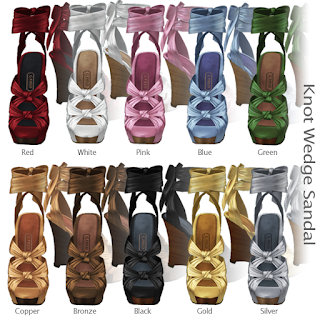 You can choose bow color from 8 built-in colors. These selected colors for the charity are exclusive sale at the Fair. 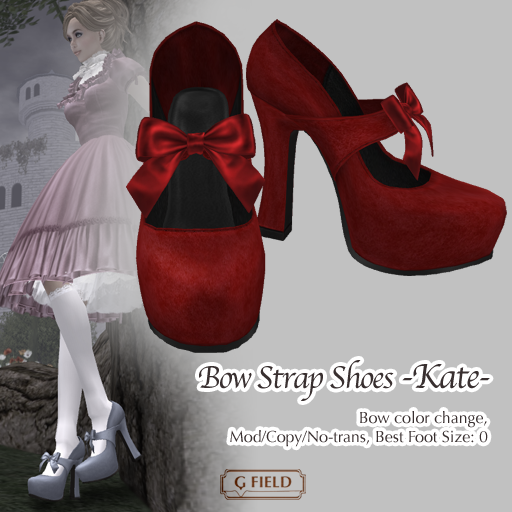 Please visit [2010 Shoe Fair ] !